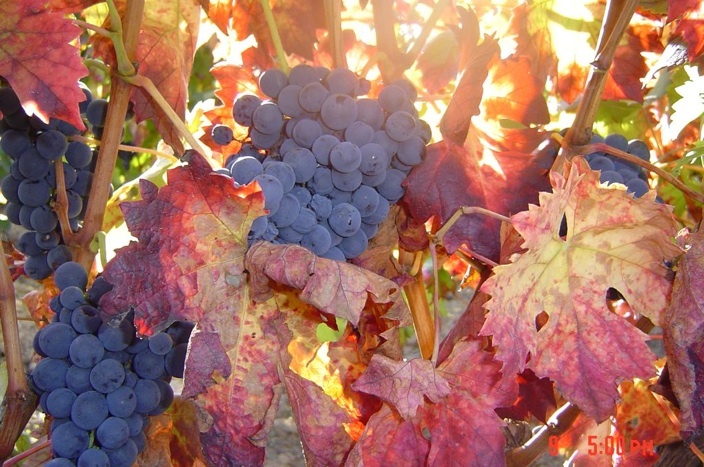 The vineyards cover an area of approximately 40 hectares. The philosophy at the root of the winemaking is the same as that employed in the grape-growing: to maintain the natural characteristics of the raw material. 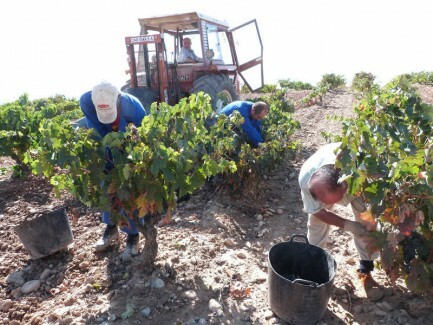 Biurko is a pioneer in the certification of its wines. 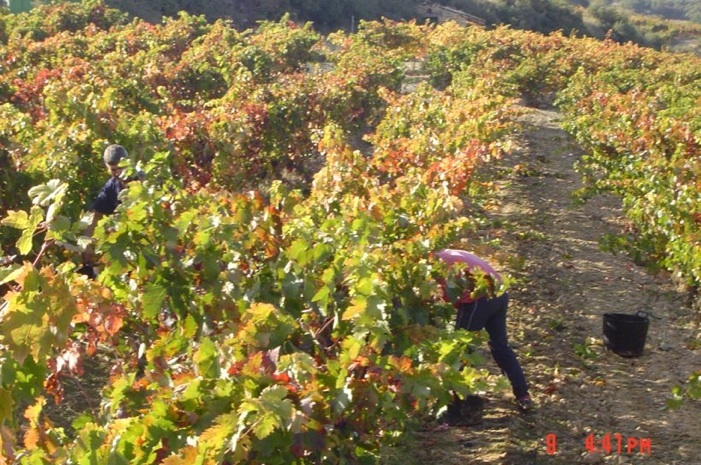 It began with Organic Certification in 1998 and its wines carry the quality certification stamp issued by the Consejo de la producción ecológica de Navarra (The Board of Organic Agriculture in Navarre) as well as the Certificación de origen calificada de Rioja, the highest category in Spanish wine law classification. This type of certification has its origins in the family’s philosophy based on the search for a guaranteed, natural, healthful product for the consumer that is also respectful of the environment. A sustainable product in a world undergoing a complicated evolution.